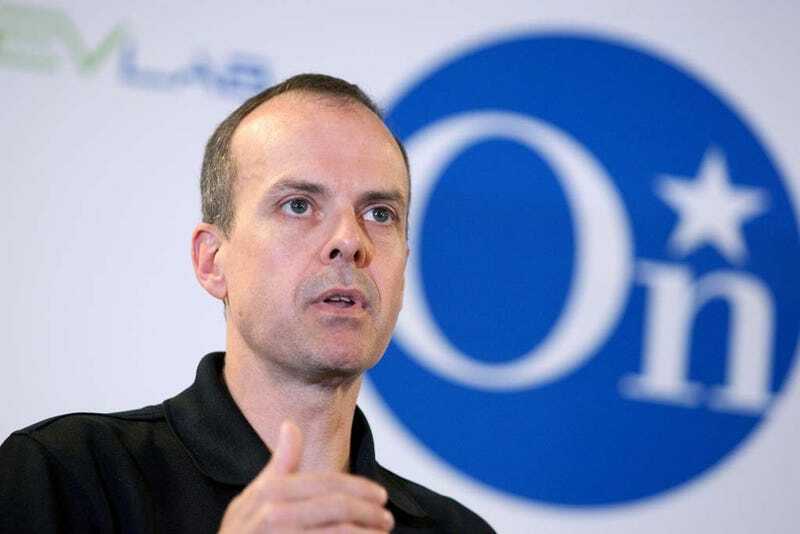 When Chris Preuss was appointed OnStar's President last March, he was tasked with revitalizing the crown jewel of automotive telematics systems. He's since developed a new marketing campaign and a push into consumer electronics. Go ahead, ask him anything. Chris will be with us until 12:45 PM EST today and answering questions in the comments below.